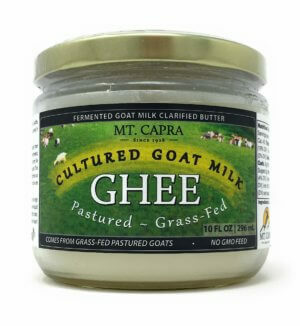 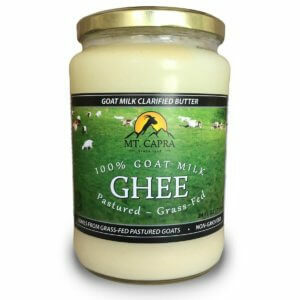 Goat milk cream and ghee is naturally high in MCT Oil. 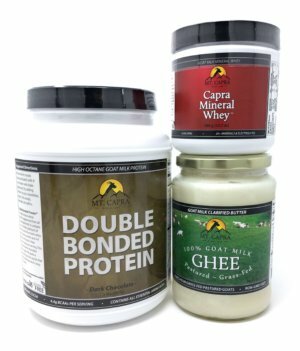 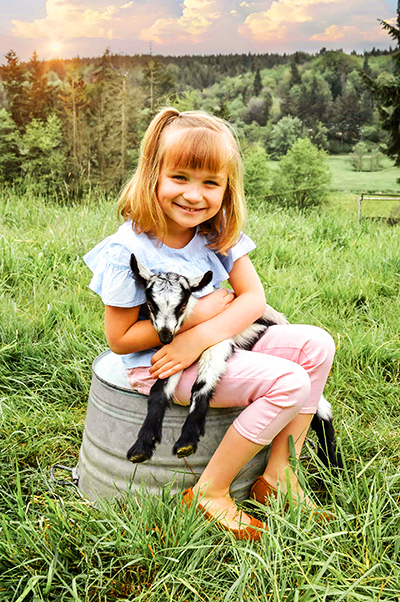 Fats that come from the right sources such as grass-fed ruminants (like goats) are high in CLA (Conjugated Linoleic Acid). 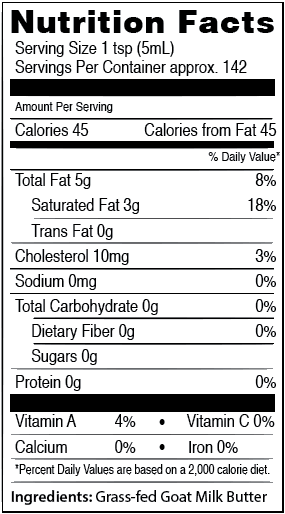 also naturally high in MCT’s (Medium Chain Triglycerides). 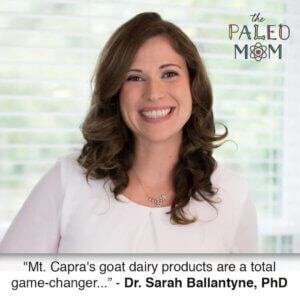 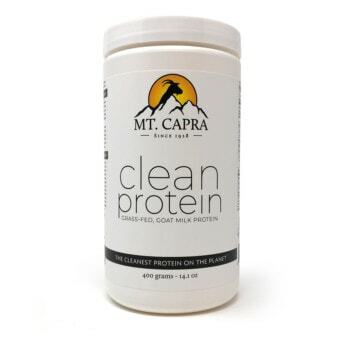 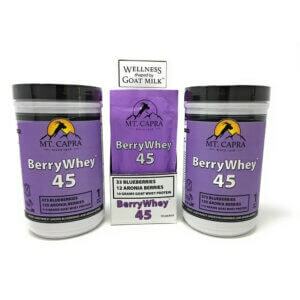 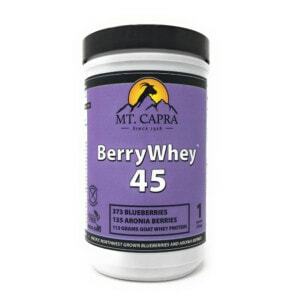 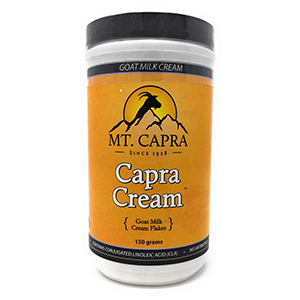 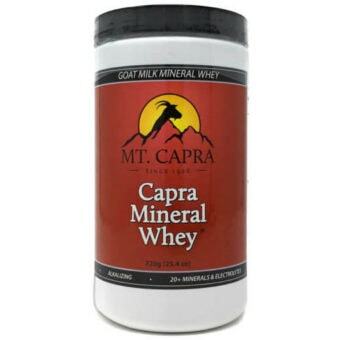 View cart “Capra Cream” has been added to your cart.